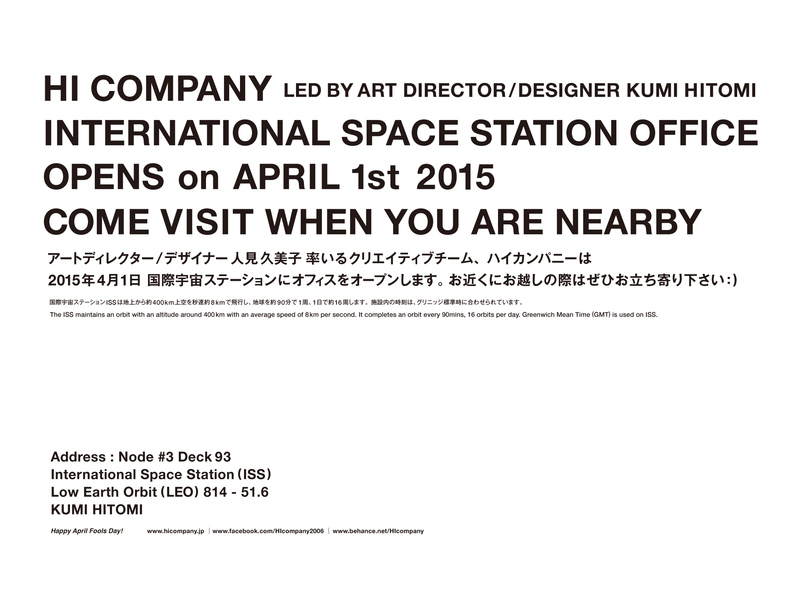 HI company, Art Director Kumi Hitomi’s April Fools Day Card. 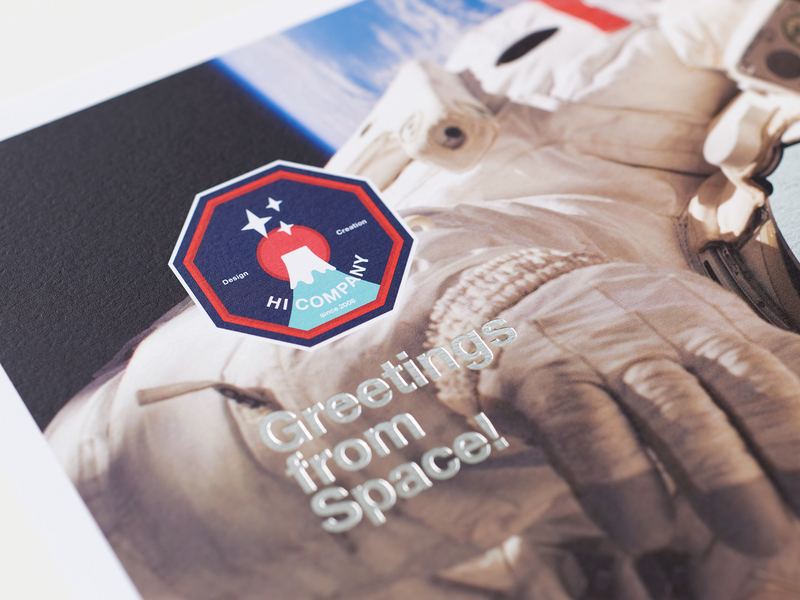 This space logo was designed for an April fools day card. 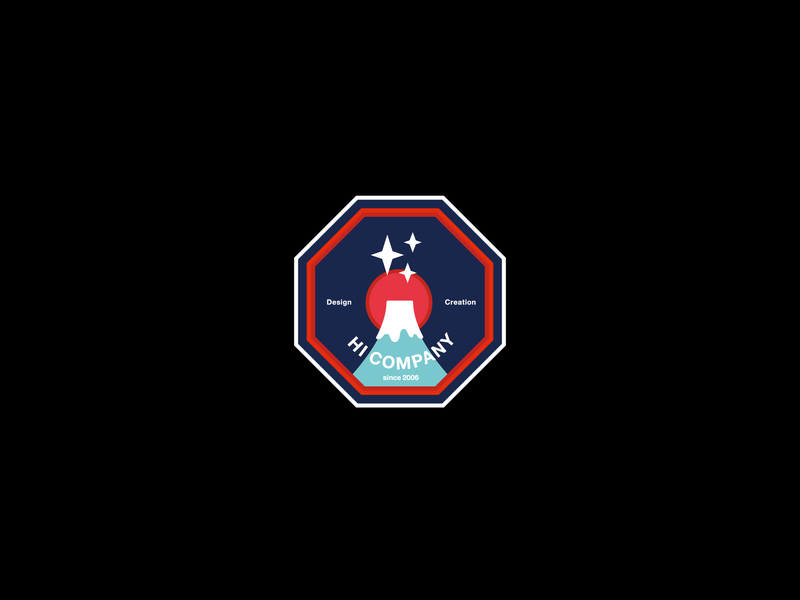 This HI company space logo was designed for an April fools day card. 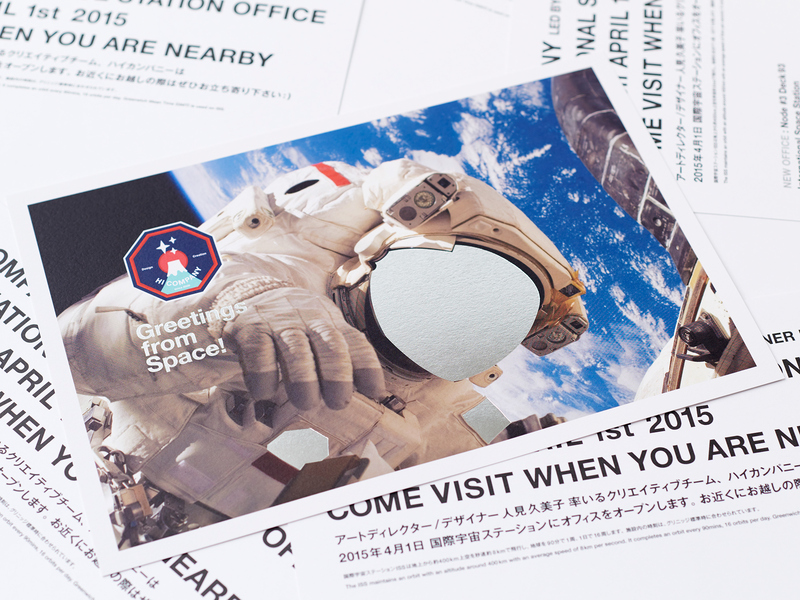 A pencil and A rising sun over Japan’s highest mountain, Mt.Fuji.